The wedding planning process is different for every bride. Some have planned for their wedding for as long as they can remember. To others, the event-planning world is completely new. 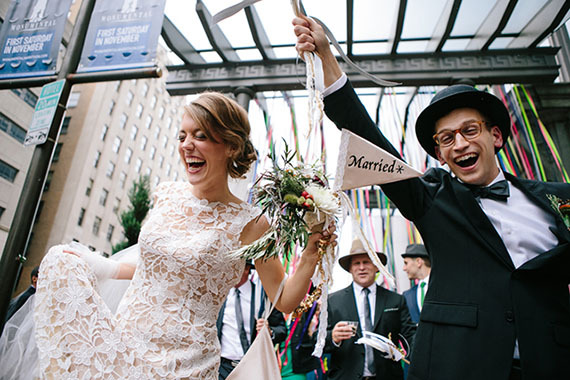 The end goal is all the same: Create your ideal wedding. 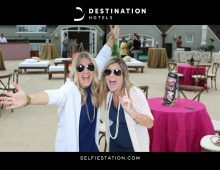 The Selfie Station is a blast for your big day! You can mix and match with entertaining props, your own signs and mementos to add a little humor to the day’s wedding pictures. Weddings bring a lot of strangers together, so the reception can sometimes be awkward. Obviously, the couple is too busy to make sure all the guests are entertained. “A lot of times, the bride and grooms’ families don’t know each other. 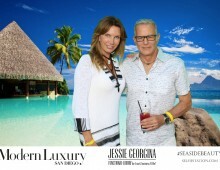 Selfie Station is a great way to get people talking and laughing,” said Julie Gonzales-Scher, Selfie Station CEO. Most Selfie Station newlyweds say that our sleek, high-quality, touchscreen photo booth broke the ice and brought families together for smiles and laughter. With custom frames, your wedding pictures become an instant keepsake that guests can print, text, email or share on social media. 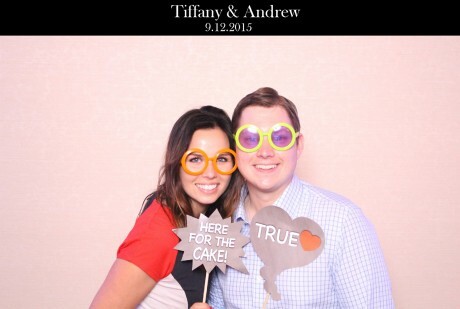 Add custom backdrops or props to personalize your celebration of love. 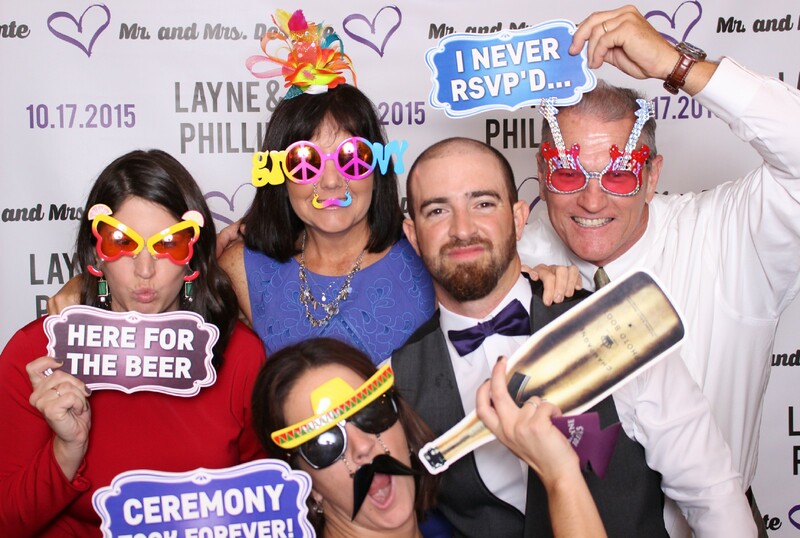 Your guests will have a blast and everyone has great wedding pictures to cherish. Everyone gets in on the love. Instant memories. Instant connections. A friendly attendant encourages you and your guests to mug, cheese, cheer and laugh while taking expert selfies. Everyone gets a souvenir of your fabulous soiree to print, text, email or post to Facebook and Twitter. Add a custom frame to commemorate your event. Invite Selfie Station to your next party.